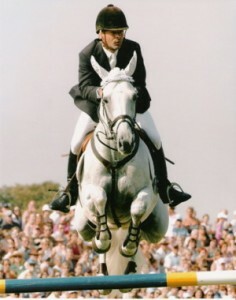 We have a very large selection of quality horses for sale in Ocala, Florida and in the UK. Currently we have horses from green to Advanced for sale with prices starting at under $10k. We take pride in matching every rider with the right horse! Please contact us for more information on the current sales list and to schedule a viewing. Please contact Joe at 352 615 5907 if you are looking for either a young prospect or experienced eventer.